History began for this gorgeous art deco hotel when it was opened in 1933 by Sir John Christie, who also built the Glyndebourne opera house. The arrival of the railways had boosted tourism in Devon and the hotel was served by the Ilfracombe line, which ran through Braunton. 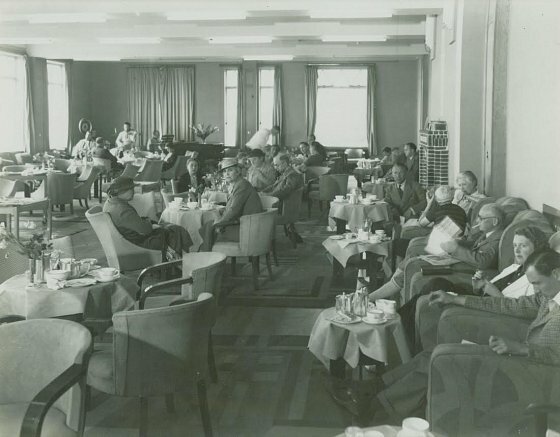 Since then, Saunton Sands has operated continuously as a hotel, apart from a brief interlude during the Second World War, when it was requisitioned to house the Duke of York Military School. 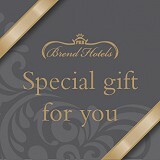 The founder of Brend Hotels, Percy Brend, spent many wonderful days at Saunton Sands with his future wife Florence when they were courting in the 1920s, and they both loved the place with a passion. They watched the hotel being built and Percy promised Florence he would buy the hotel for her one day. 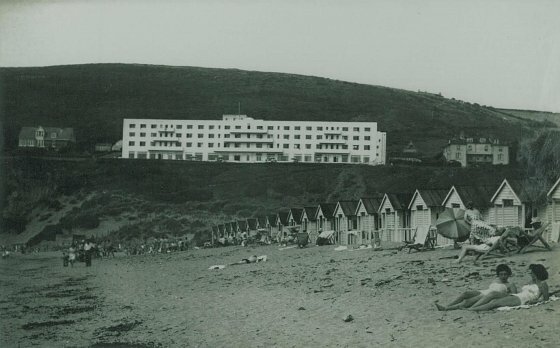 Many years later in 1977, Percy Brend fulfilled that dream when he purchased the Saunton Sands Hotel. By this time, the hotel had fallen into disrepair so Percy and the Brend family set about refurbishing it to return it to its original glory. Today, the hotel has a reputation as the leading luxury hotel on the North Devon coast.